In June, I promised that this month I’d use this space to highlight my favorite products (so far) of those we reviewed on SoundStage! Hi-Fi from the beginning of the year through the end of June. I’ve whittled down the list to the five components I like best, one of which did not receive a Reviewers’ Choice award when reviewed -- a reminder that, even if a product doesn’t win that honor, it can still be very good and shouldn’t be overlooked. (Because Reviewers’ Choice awards are given to products that are the state of the art or that perform far in excess of their price, good products that perform as you’d expect for the price, or even a touch better, often get left out.) All prices are in USD. Here are my five faves. My review of this speaker was published January 1. The Rhapsody 80 speaker was a big surprise for me, because I hadn’t expected much -- AudioSolutions, which I’d never heard of, is based in Lithuania, not a place known for speaker making in the ways that Britain, Canada, France, and the US are. But if there’s a Lithuanian company that will make its mark in the field, it’s likely to be this one -- and with the Rhapsody 80, they probably already have. The Rhapsody 80 ($4187/pair) sounded surprisingly full for a moderate-sized two-way speaker, and quite neutral -- it reproduced music in a natural, uncolored way. Transparency and resolution were also very good, allowing me to “see” far into recordings -- something I feel is very important: top-quality hi-fi gear should bring out all the details of a recording. I found the 80s easy to set up in my room and a snap to drive -- a pair of them could be used with a tubed or solid-state amp of only modest power. Although I’m sure some won’t, I liked the styling -- the curvy-sided cabinet, which has the shape of a horn when viewed from above, looks way better to me than a standard rectangular cabinet -- and the 80’s handmade quality gives it the feel of a bespoke item. In short, there’s a lot to like about this unique speaker from Lithuania -- the only one of my faves that didn’t win a Reviewers’ Choice award. 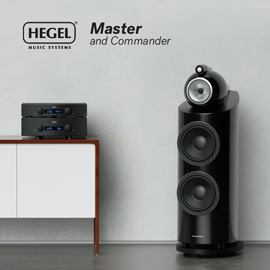 These days, there’s a lot of serious competition among $3000-$5000/pair speakers. As I proofread the final draft of Aron Garrecht’s review of the Classé CP-800 and came to his descriptions of all its advanced design features, my eyes lit up. The CP-800 can be used as a topflight analog preamp, which purists will appreciate; it will also let you connect a subwoofer to it without digital conversion of the audio signal, which hardly any audiophile preamp allows. The CP-800 also has a wealth of cutting-edge features, including a first-rate D/A converter (which negates the need for an external DAC), as well as onboard A/D conversion and digital signal processing (DSP) replete with bass management -- not only can you connect a sub, but tweak the heck out of it to get the very best blend with your other speakers. The CP-800 can do many other things, but rather than reiterate them here, I suggest you read Aron’s review. Suffice it to say that the CP-800 packs in a lot of features and performance for $5000. Aron was so enthralled by the CP-800 that he bought the review sample. If I were in his shoes and had a subwoofer or two in my system, I’d likely buy one too. Like the Classé CP-800, the NAD C 390DD ($2599) is a forward-thinking design. 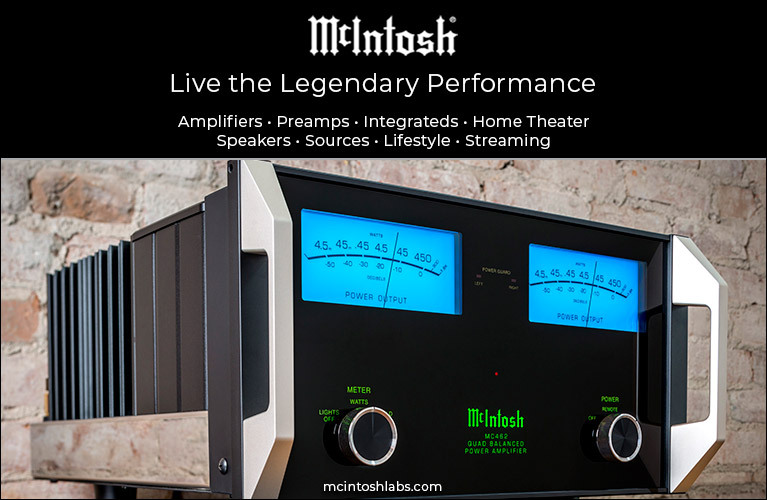 It uses the Direct Digital amplification technology, which NAD pioneered for use in their M2 integrated amplifier ($5999). 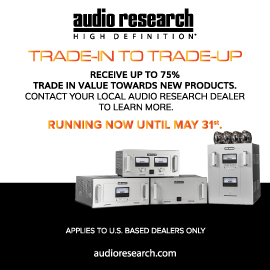 Given the difference in price between the M2 and the C 390DD, it’s obvious that NAD is trickling down their technology to benefit more audiophiles, which fits the company’s philosophy of providing topflight sound for reasonable prices. 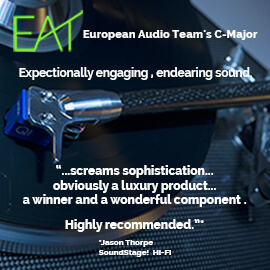 What struck me about Colin’s comments was that they mirrored my impressions of another cutting-edge integrated amplifier, the Devialet D-Premier, which is still the highest-resolution amplifier I’ve ever heard -- I could simply hear more music through it. But the D-Premier cost $16,000 when I reviewed it -- even the cheapest amp that Devialet now makes, the 110, costs $6500 -- and either sum is just too much money for most people. So given what Colin said about the $2599 NAD, is it any wonder that I include it here? Incredible sound for a sensible price. What’s special about the Liszt Sonata? Two things: First, I consider this amplifier something of a triumph for Focus Audio, which is based in Canada and, until now, has been a small company making only loudspeakers. For them to create, from the ground up, a cost-no-object tube amp made entirely in Canada -- including all casework, circuit boards, transformers, etc. -- is impressive. Only the tubes come from overseas, because, well, no one makes them in Canada -- or in the US, for that matter. Second and more important, this low-powered, old-technology amp sounds astonishingly good. I learned this after driving five hours to Jason’s place in Toronto, because he said I had to in order to hear what he considered to be the best sound ever in his room. What I heard at Jason’s was everything he said it was in his review -- which makes the Liszt Sonata one of my favorites for this year. Great job, Focus folks! I’ll bet KEF has sold a bazillion LS50s, and why wouldn’t they? This pint-sized gem of a minimonitor ($1500 pair), which I reviewed in April, is built around KEF’s amazing Uni-Q driver technology. The LS50 is nicely styled, very well built, and sounds great -- scratch that; it sounds incredible. Its bass was far richer and fuller than that of any similar-sized speaker I’ve heard; its highs were exceedingly clean and very extended; and its midrange sounded so natural and real that when I played well-recorded vocal music, it was as if the singers were here. The soundstages the LS50s cast in my room had excellent width and depth, with razor-sharp precision of aural images that could put to shame speakers costing five, ten, even 100 times as much. Another bet: KEF’s LS50 will become a classic. ’Nuff said? Next month: A bit about the companies in various parts of the world that I plan to visit this summer and fall and report on in the electronic pages of SoundStage! Global. This sort of reportage from around the world is one of the most important things we do -- tune in August 1 to find out why.